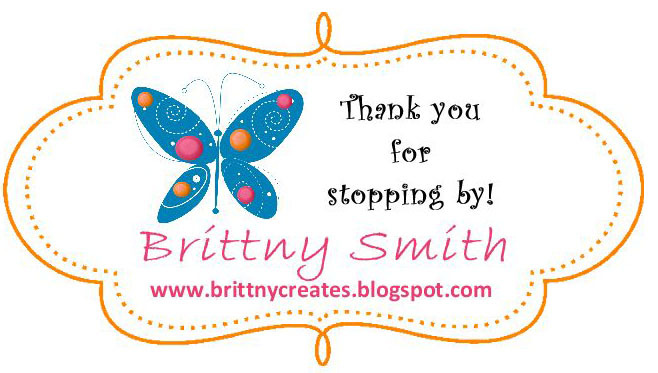 I have been DYING to try out a project with our Stampin' Up! fabric but just never found the time. I bought the Comfort Cafe Designer Fabric awhile back because I love the color combinations in this fabric. Anytime you order our fabric you get 3 extra-wide fat quarters (27" x 18") in 3 coordinated designs that can be cut with select Big Shot dies. The Comfort Cafe fabric coordinates with the Comfort Cafe suite. The colors include Cajun Craze, Midnight Muse, Pool Party, Soft Suede, Summer Starfruit, Whisper White. 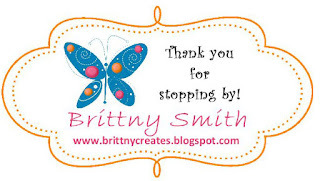 This allows you to match the fabric with the colors to any of your projects with ease. I do not sew even though I have thoughts of wanting to so I found a project that I could use a hot glue gun to try the fabric out. 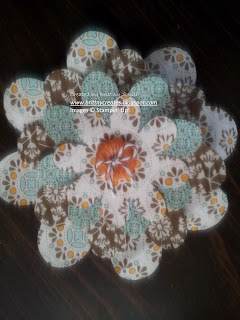 I have seen fabric flowers all over the web that I got inspiration from. Here's what my flowers turned out to look like. 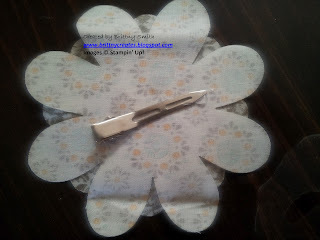 Using craft and paper scissors, cut your fabric to the length of the flower folds bigz XL die. Run the die through the Big Shot. Assemble flowers with hot glue gun. I placed a small strip of glue on the back of each layer going the opposite way from the previous layer. Thread bakers twine through button. 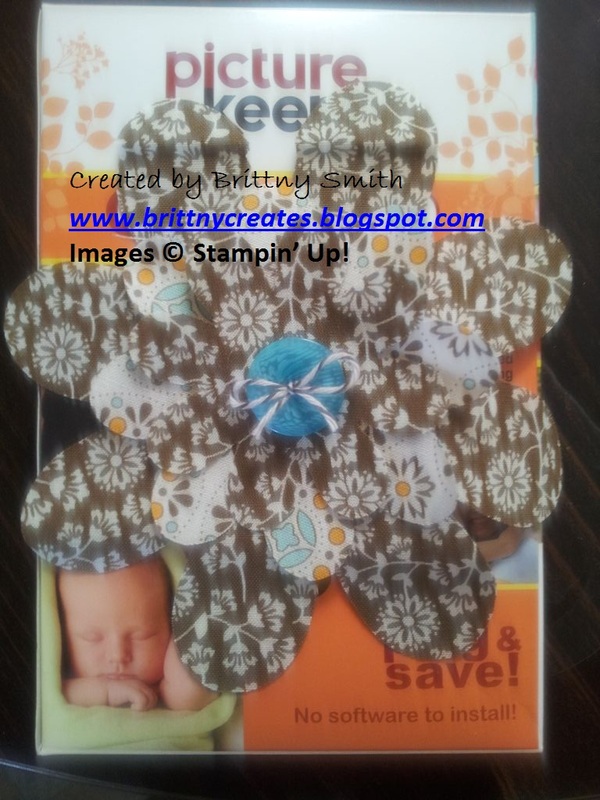 Add backing if you want or add to project using adhesive. 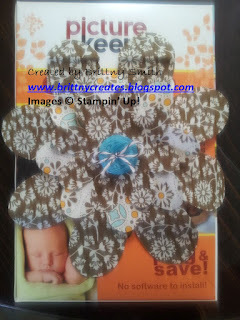 How cute is that flower attached to the picture keeper box instead of using wrapping paper. The best part is that someone can take it off and reuse it on something else!!! Gotta love that! There are so many cute things you can use our fabric for and I can't wait to try out more.